A Red Cross Chapter is only as strong as its support from the community it serves. That’s why Red Cross chapters in Bremerton, Everett and Tacoma recently held evening events aimed at building and strengthening bonds with leaders of their communities. 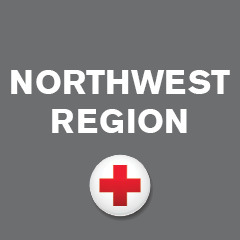 “The purpose of the meeting was to raise community awareness of our services,” says Bonnie Bush, executive director for the South Puget Sound Chapter of the Red Cross headquartered in Tacoma. But while all the service offerings of the Red Cross were highlighted — from disaster relief to collecting blood — the heaviest emphasis was on the services the Red Cross provides to the armed forces. “Many people know about Red Cross disaster relief but don’t know how we support our armed forces, active and veterans,” says Leigh Kamasz, Executive Director of the Kitsap and Olympic Peninsulas Chapter (KOP) headquartered in Bremerton. There is reason enough for each meeting to emphasize the Red Cross Services to the Armed Forces (SAF) program, since each chapter has major military facilities within its borders. KOP chapter has Naval Base Kitsap, which includes the naval base in Bremerton and the submarine base at Bangor, plus Naval Hospital Bremerton. Snohomish County Chapter has Naval Station Everett, where the chapter is headquartered. South Puget Sound chapter has Joint Base Lewis McChord (JBLM), combining the Army’s Fort Lewis and McChord Air Force base. The Tacoma meeting brought together business and government leaders from the area with members of the JBLM command staff. “We invited people we thought might be interested in SAF,” says Bush. “Some of them have military backgrounds.” The main speaker at the Tacoma event was Brigadier General Jeremy Horn, Commander of the Washington Air National Guard and a Board Member of the King County Red Cross. Horn — nicknamed Java — had recently returned from an assignment in Malaysia, where he had an opportunity to tour international Red Cross operations. KOP Chapter’s Kamasz says she saw the meeting as an opportunity to bring together community leaders, elected officials and local military commanders. Among the elected officials were Bremerton Mayor Greg Wheeler and Bremerton city council member Tony Hillman. Hillman is also a long time Red Cross volunteer. Among military commanders at the meeting were Capt. Jeffrey Bitterman, Commanding Cfficer of Naval Hospital Bremerton, and Capt. Edward Schrader, Commanding Officer of Naval Base Kitsap. Also in attendance was Scott Armstrong, retired from the U.S. Army and the newly-designated Red Cross Northwest Region Program Manager for Services to the Armed Forces. A point brought home at all three meetings is that the Red Cross has been serving the armed forces for a long, long time. The organization was founded in 1881 by Clara Barton, who had tended wounded soldiers on Civil War battlefields. The best known SAF service is emergency assistance, which links military personnel and their families when there is an emergency. 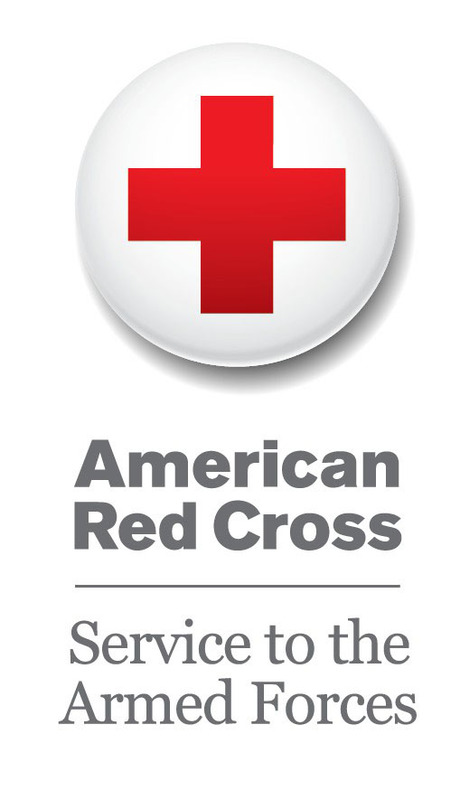 More than 110,000 military families receive Red Cross emergency assistance each year. While service to the military took center stage at all three sessions, it was not the only topic on the agenda. For instance, Bush went into the Tacoma meeting hoping to create better public awareness of Red Cross blood services. “Although the Red Cross collects 40% of the nation’s blood supply, many people in Pierce and Thurston Counties do not know of our blood collection services,” Bush says. Pierce and Thurston are two of the counties served by the South Puget Sound chapter. Still, Services to the Armed Forces was the dominant theme at all three meetings, giving chapter leaders Bush, Kamasz and Morrison an opportunity to showcase how the Red Cross supports members of the military and their families. “We hope to continue these events in the future,” says Kamasz.